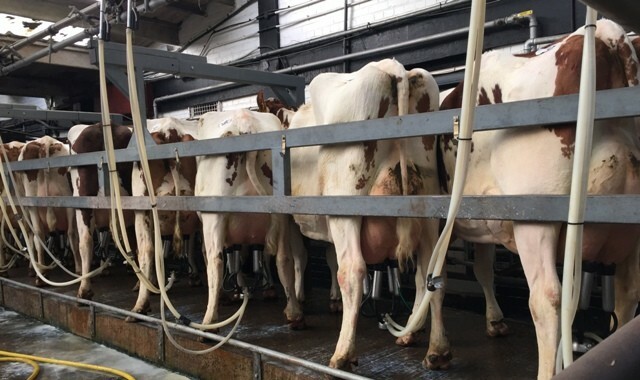 While Keith and Jane were on holiday, Katie, Colin and Kyla took a team of cows to the South West Dairy Show at Wallets Mart, Castle Douglas. 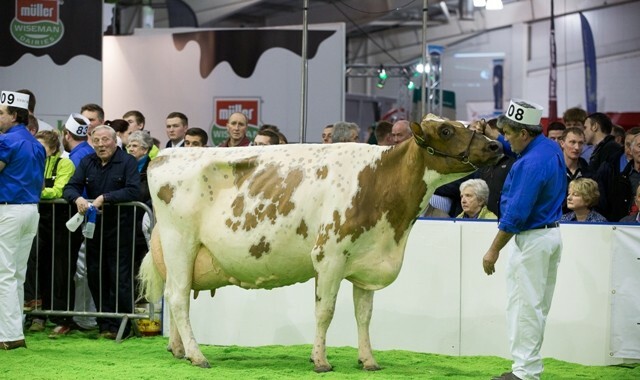 Taking the overall Ayrshire championship was Barr Elite Scorpio, a third calved West Mossgiel Class Talent daughter. 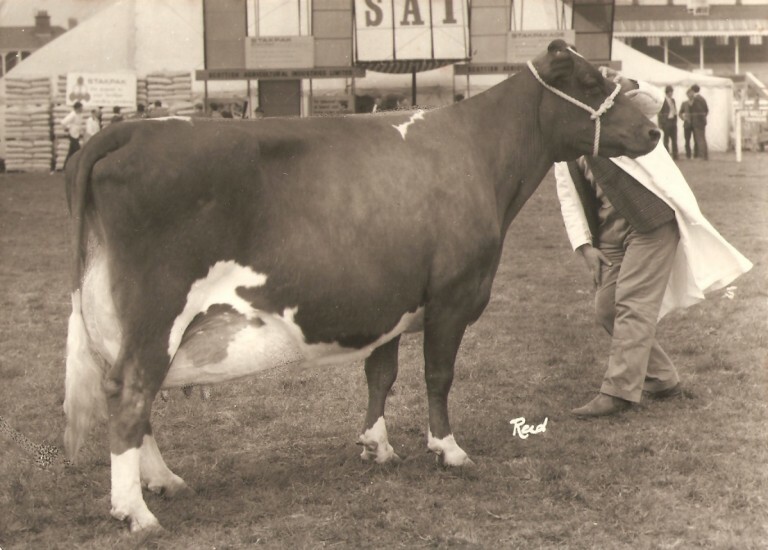 In the junior cow class Halmyre Urr Miss Dorothy 48 stood third, while Halmyre Urr Louise 254 stood second in the heifer in milk class.